While extending its powers to the Gilgit Baltistan (GB), a seven-judge bench of the Pakistan Supreme Court has upheld the Gilgit-Baltistan Order, 2018 that gave the arid region of the erstwhile Kashmir state certain rights that it lacked since 1947. The verdict was announced by the bench, presided by Chief Justice Saqib Nisar, on Thursday, Pakistani media reported. The verdict has grated the region fundamental rights, which the population in the region lacked, so far. “The written order also states that no part of the 1973 Constitution of Pakistan can be abolished or amended without proper legislation,” Pakistan newspaper Dawn reported. The verdict was a response to a series of petitions challenging the Gilgit-Baltistan Order, 2018, Gilgit-Baltistan Empowerment and Self Governance Order, 2009. A section of the GB population has been demanding that the region should be declared a part of Pakistan instead of being administered through presidential orders. The federal orders were aimed to reforming the constitutional and legal eco-system in which GB would operate. This was, however, “subject to the decision of the plebiscite to be conducted under the UN resolutions. 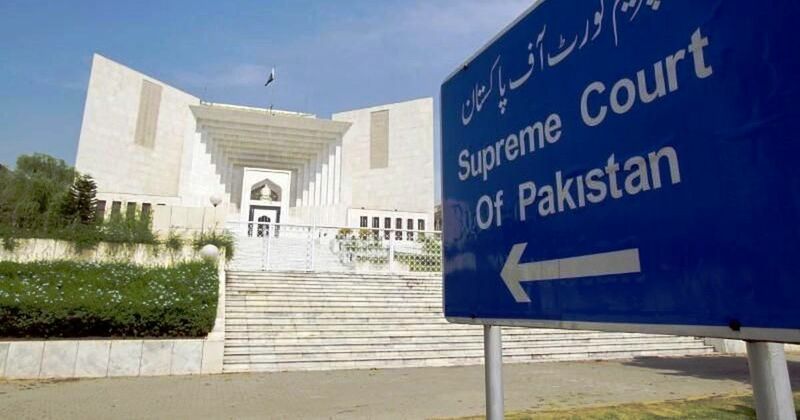 The Pakistan apex court order, according to the newspaper, said that India and Pakistan are responsible for giving more rights to the [people of]the areas under their control. “Pakistan is bound to give Gilgit-Baltistan as many rights as possible,” the newspaper said. Meanwhile, in Srinagar, Joint Resistance Leadership (JRL) comprising Syed Ali Geelani, Mirwaiz Umar Farooq, and Muhammad Yasin Malik held a meeting at the aged leader Geelani’s residence. The spokesman said during the meeting leadership expressed satisfaction over the verdict announced by the seven judge-bench of Pakistan Supreme Court that upheld the disputed status of Jammu and Kashmir and directed the Pakistan government to provide more citizenship, legal and social rights to the people of Gilgit and Baltistan besides stating that the lingering dispute of J&K be resolved by means of plebiscite.